We are committed to the comprehensive care of the children in our program. This means caring for the whole child including physical, emotional, and mental well-being. To this end, we are one of the only organizations in Ghana doing long-term transitional care that benefits the entire family. 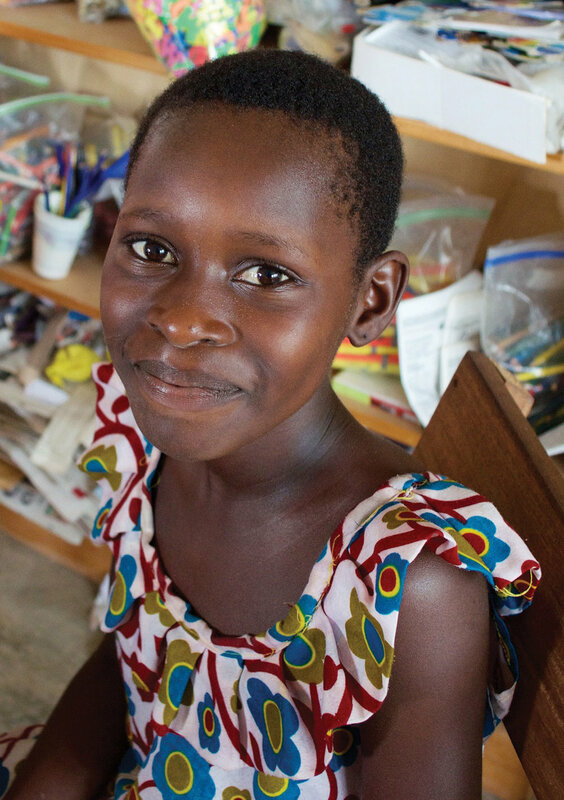 To date, Mercy Project has successfully rescued and reintegrated over 120 children. Each child is currently enrolled in school classes and/or enrolled in job training to better their futures. The children first travel by boat and then by bus to a Ghanaian run rehabilitation center that we have partnered with for more than 6 years. Here the children receive medical care, proper food and nutrition, counseling, and begin attending classes to prepare them for school upon their return home. One of the most important times at the rehabilitation center is when the children's parents and families come for a visit. Having these visits at a neutral site allows both parties to feel comfortable and safe as they begin rebuilding relationship with one another. Nearly every visit ends in smiles and hugs for all. Upon their return home, the children immediately begin school with the help of child sponsorship. We often acquire a local tutor to help them catch up from the time spent working on the lake. For many of the children it is the first time they have ever attended school, and they are the first person in their family who will graduate even from primary (elementary) school. As soon as we believe both child and family are ready for the child to return home (typically 4-6 months after rescue), we make arrangements for reintegration. This includes enrolling each child in school at the appropriate grade level. Meet two of our children, and hear their stories. Our social work staff continues to work with the children and families long after the children have returned home and begun school. This is the primary reason we've never had a Mercy Project child re-trafficked. We are actively involved in their lives and that of their parents to help solve problems and work through the challenges all low-income families and children face. Many of our parents and families have benefitted from businesses such as food shops, hair dressing salons, and the creation of local goods like woven mats and soap. Part of our long-term commitment to each family is to train parents to be better equipped caregivers for their children. This includes a variety of training from budgeting to parenting to medical care and beyond. 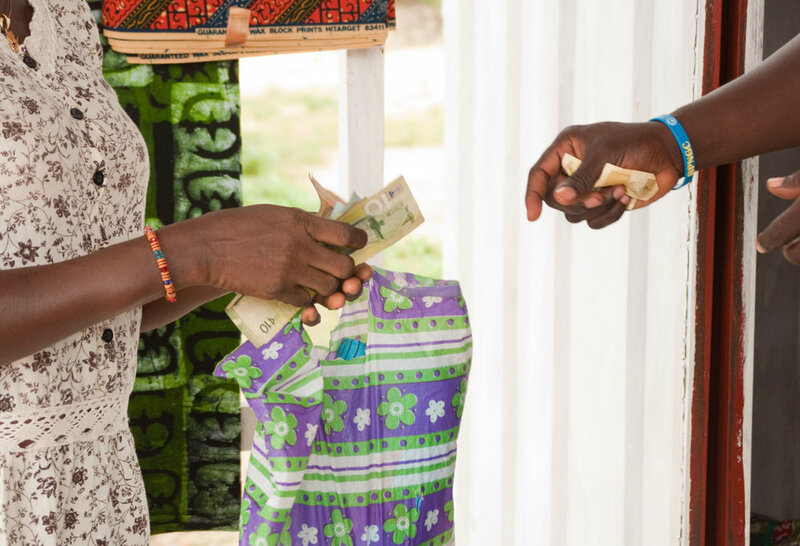 When appropriate, it also includes a micro-loan that allows our most resourceful parents to grow their ventures and provide more sustainable income for their families. Meet a few of our families.